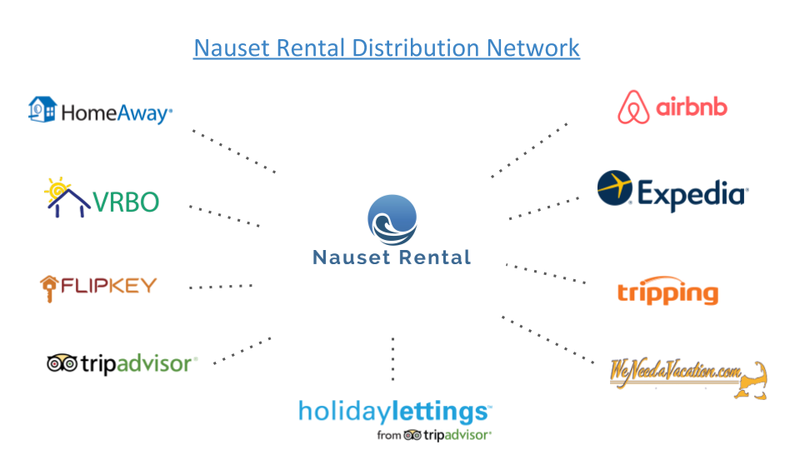 Learn more about what Nauset Rental can do for you! We help high value homeowners generate higher revenue, hassle-free. 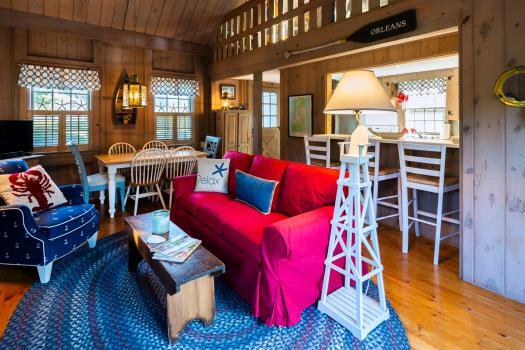 The Cape Cod rental marketplace has transformed dramatically in just the last few years. If you or your agency don't understand the current market transformation and have a strategy to adapt, challenges like unbooked weeks will only increase in the future. That said, like in any time of rapid change, there is an opportunity to dramatically outperform for those who are well positioned for the new environment. All our long term clients were fully booked this past peak season and we continue to grow over 30% a year almost completely on referrals from our clients. 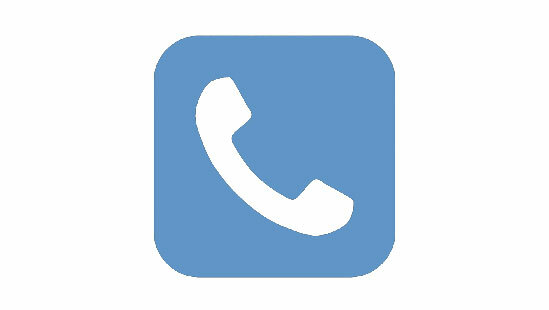 Reach out today via the form below to have a call with our founder and learn more. Our results speak for themselves: we have delivered a 96% average increase in rental revenue for homes switching from traditional rental agencies and a 92% average increase for owners switching from self-managing their home. Full details available upon request and you can do reference calls with our clients. 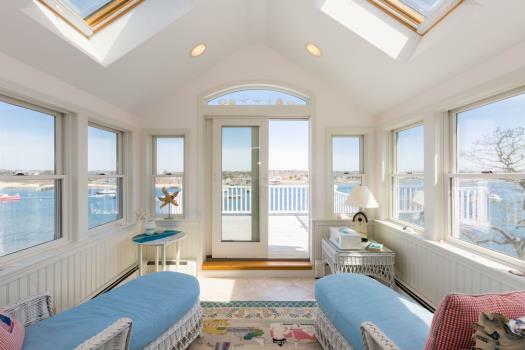 We've also been featured in a Boston Globe article about vacation rentals! 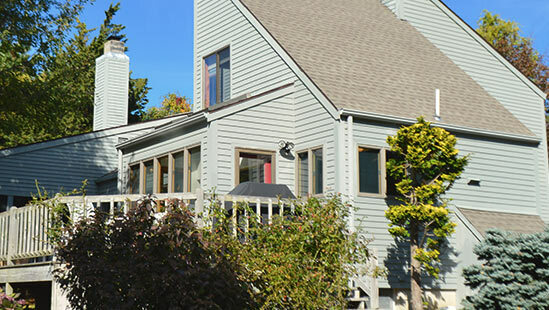 Our current minimums: We currently accept homes that rent for at least $4000 per week in the peak season and that we can expect to generate over $30,000 in rental revenue over the "Summer" season. Typically this correlates with a property's assessed value (for property taxes) at $800K+ or a property that has been recently built (or completely renovated) and refurnished. 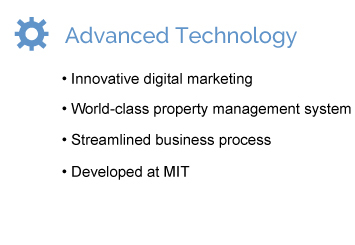 We launched out of the Massachusetts Institute of Technology (MIT) & the Outer Cape in 2014 and are committed to re-inventing the vacation rental experience for both homeowners and tenants. We leverage advanced technology, streamlined processes and our deep experience engineering and executing complex solutions for Fortune 500 companies. 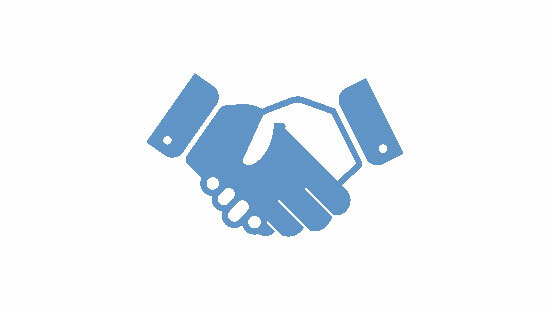 While we have been offered funding we have remained solely family owned and independent as our goal is not to grow fast and exit (ie: sell to a company that may not share owner priorities). 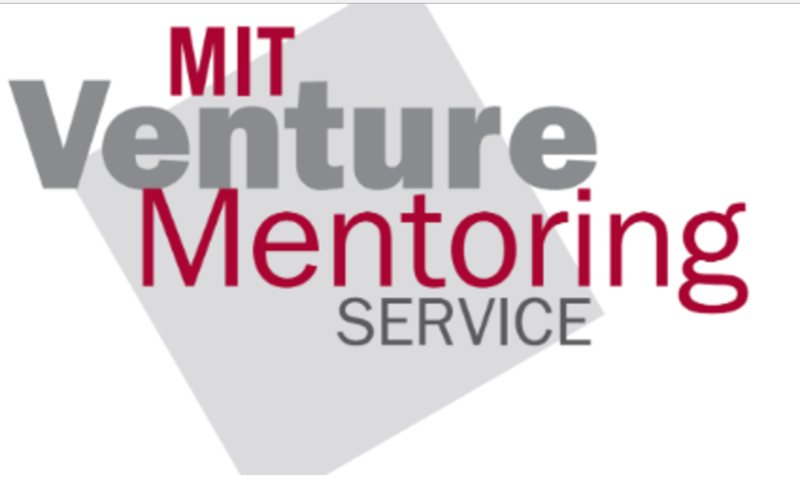 We know well from our MIT founder's group that VC funded companies must grow very fast or fail fast and we just don't feel that would best serve our homeowners. Our goal is to steadily grow as a local business here for decades to come. 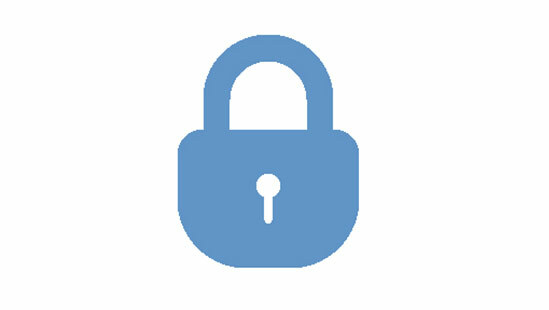 After all, we are homeowner clients of our service as well. We thank all of our homeowner and guest clients for your contribution to our rapid growth and look forward to serving more of you with our innovative rental solutions. 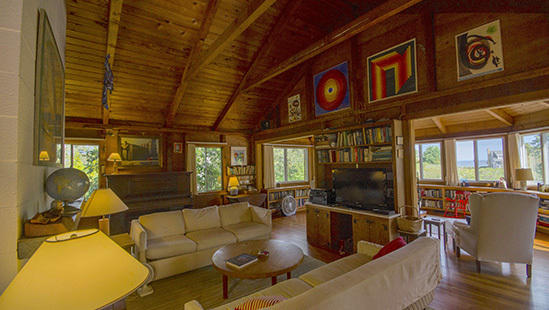 What Nauset Rental achieved for our summer house was nothing short of remarkable. Last season with a national residential firm, our house rented for only two and a half months resulting in just $31k of income. By renting the house over a 4 month period and utilizing dozens of on line sites and tools, Kent’s team almost doubled our rent last year to $59k. On top of this, his client and tenant service was second to none. An owner should not think twice about making the switch like I did. 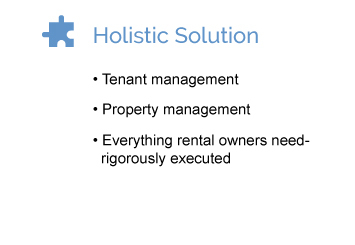 I was managing rentals myself and made great revenue but found it to be a lot of work. I wanted to keep getting high revenue for my property but I didn’t want to have to be on site for changeovers and to take the time to book tenants and manage everything myself. 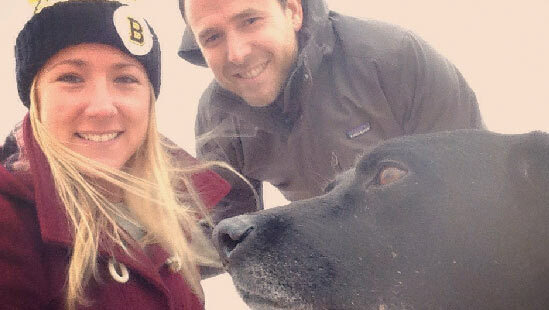 Nauset Rental handled everything, exceeded our expectations and allowed me to focus my time on my family and career. I can't recommend Kent and his crew highly enough. 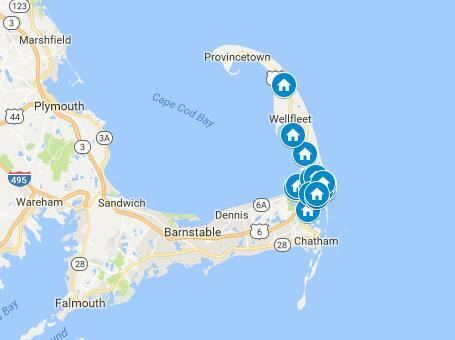 For the past three seasons Nauset Rental has handled booking my property, and for the past three seasons I've had 100% occupancy. We rent our primary residence, so it's important to us that we find tenants that will respect our home. 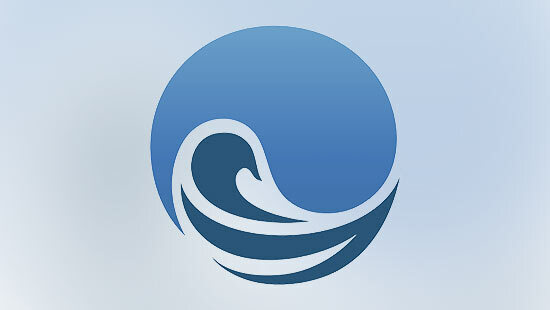 Nauset Rental do a wonderful job vetting potential tenants and are great at communicating with my wife and I both before booking and with following up after tenants leave. Keep up the great work guys! As a rental homeowner for over a decade, we have struggled to manage and rent our property ourselves. Other rental agents, never made us a priority and failed to deliver results. The team at Nauset Rental have made both our clients and us feel like a priority. Thanks for the care free summers! 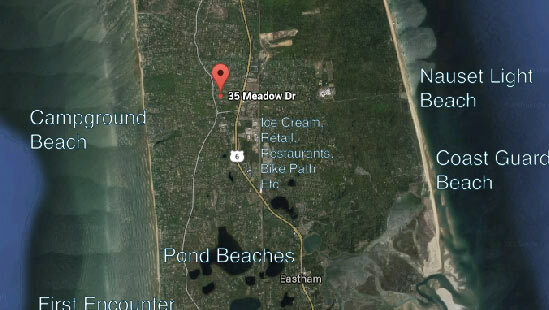 We decided to use a Nauset Rental after many years of managing our property on our own. We signed up rather late in the season and they still managed to rent our home for the entire summer. I highly recommend this company. They are both personable and professional. Thanks for all you do! I've worked with countless agencies over the life of my business and from booking to check out, this crew operates on an entirely different level. Perhaps most striking is their ability and willingness to get out from behind the desk and assist in any myriad of issues that may arise from any garden variety rental. 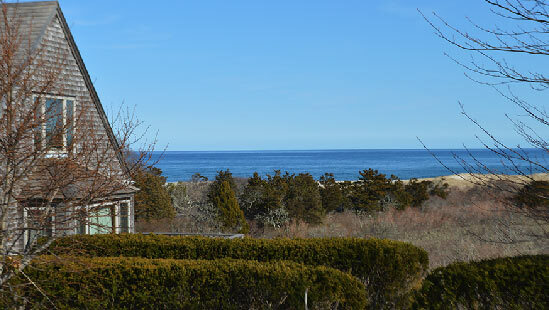 Nauset Rental takes away all the worry and work out of renting our property for the summer months. They highly screen prospective renters to make sure they are the right fit for our home making it a stress free process. 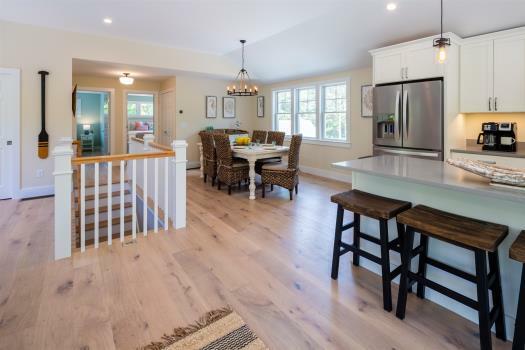 We know our home is in great hands with them and we would highly recommend working with Nauset Rental! 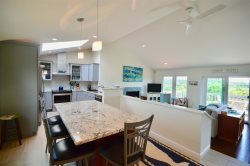 Unlike the other big Cape vacation rental agencies, Nauset Rental doesn’t rest on its laurels and wait for people to rent your home. Instead, they are proactive marketers who book our house for every week of the season. And, they don’t just rent to anybody. Instead, they vet tenants to ensure that we have vacationers who respect our home. This takes a lot of worry away from the process. Highly recommend! 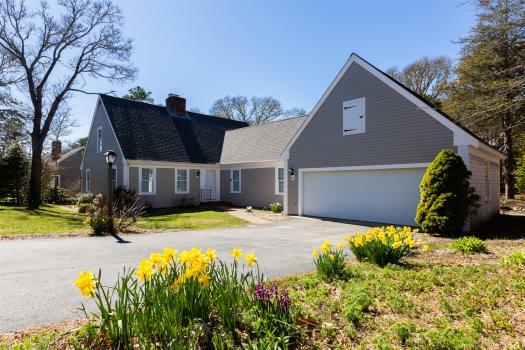 Nauset Rental is a huge help to my elderly father, who is unable and unwilling to put in the serious effort it takes to rent his property on Cape Cod. 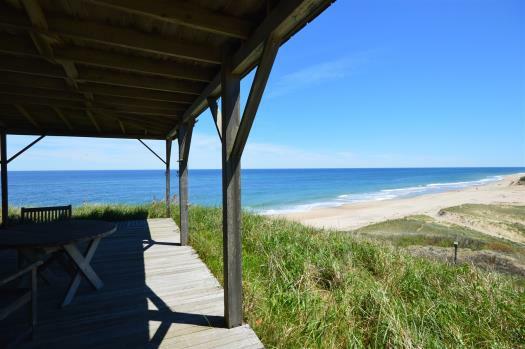 Nauset Rental basically takes care of everything for him, and he is free to visit with his grandchildren and get a good income from the rental property without having to do much of anything. He has been especially happy with how clean the property is when he returns to his home. I highly recommend this company if you have a house on the Cape and are looking for extra income without the hassles associated with renting. I found Nauset to be very easy to work with. They took care of everything from communicating with cleaners and taking care of problems such as appliance malfunctions. Contacting me with any questions that arose. Basically I was able to leave and not worry about a thing. Almost all travelers now want an easy way to browse and reserve homes online. We are the only locally based company where tenants can browse and reserve all our homes online from any device they want (including signing all rental agreements). 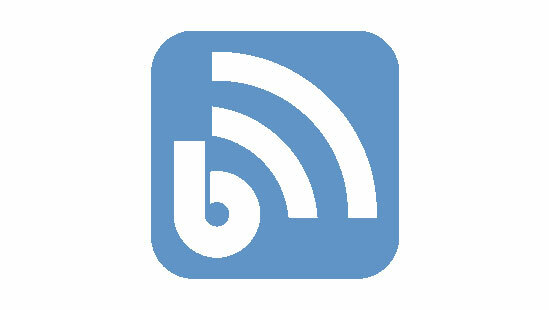 See some google reviews about us here. 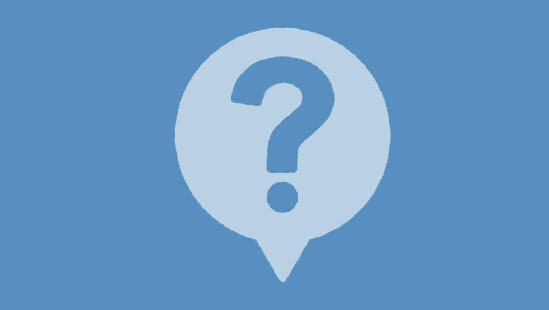 Hear directly from our guests here. And learn more about our awesome LOCAL team. 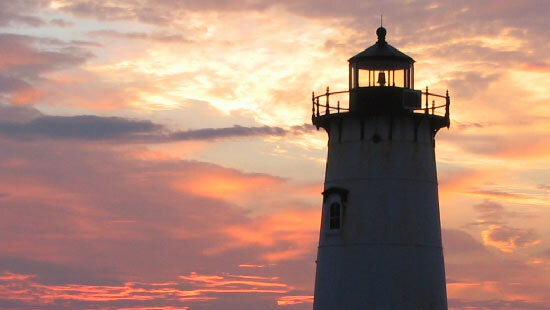 Be sure to stay up to date as well with the new Cape Cod lodging tax.